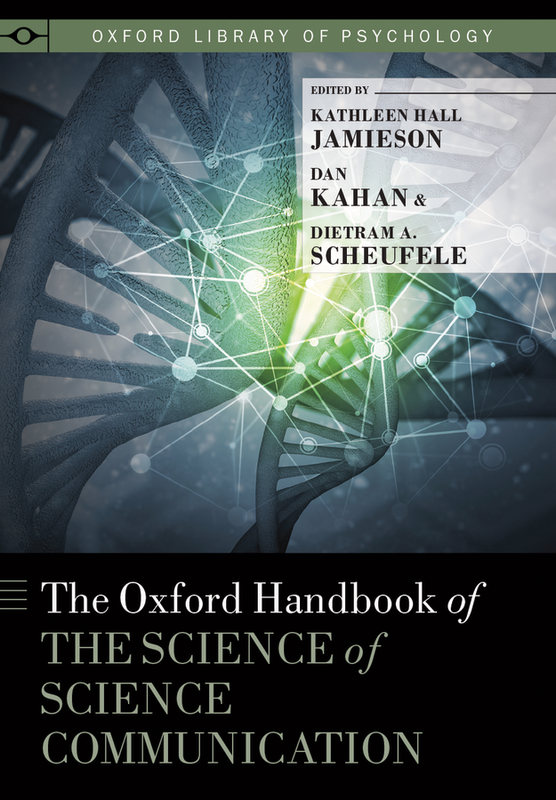 The Oxford Handbook of the Science of Science Communication (2017), edited by Kathleen Hall Jamieson, Dan Kahan, & Dietram A. Scheufele. Gene editing. Vaccinations. Climate change. Genetically modified foods. Zika virus. Nuclear power. Fracking. Nanotechnology. All of these important issues are rooted in science, and to make sound, far-reaching policy decisions about them people should have the best available scientific evidence. Yet many of these consequential issues are enmeshed in political controversy, refracted through the lens of partisan bias, and mischaracterized by media intermediaries. In an effort to bring clarity to the developing field of science communication, a group of renowned scholars has brought together a series of evidence-based studies for the Oxford Handbook of the Science of Science of Communication. Published in the summer of 2017 by Oxford University Press, the handbook was overseen by scholars at the Annenberg Public Policy Center of the University of Pennsylvania, where a conference was previously held to shape the ideas and chapters found in it. The volume was edited by Kathleen Hall Jamieson, director of the Annenberg Public Policy Center; Dan Kahan, a professor of law and psychology at Yale Law School; and Dietram A. Scheufele, a professor of science communication at the University of Wisconsin-Madison. In separate conversations, the three editors discussed the science of science communication, the issues facing the field, and the role of science in understanding complex problems like gene editing, in which science is but one of the voices in a larger policy debate. Here are edited excerpts from those conversations. Dietram Scheufele: We’re in a world where there are deep paradoxes. On the one hand, we have the Microsofts and the Googles; we rely on science and technology for our iPhones, for our medicine, for our military strength, for our national security, and for unparalleled economic growth. But at the same time, we’re a country where the public buy-in to evolution, for instance, is among the lowest in the developed world, and where we have routinely pushed back against technology based on incorrect scientific information about issues ranging from vaccines to GMOs. Unless we figure out a way to enable better communication in both directions – from the public to science and from science to the public – we’ll eventually see economic effects, effects on national security, and so on. That’s the situation that we’re in and it’s what makes the problem so urgent – and why it’s so important to bring together the best minds, if you will, in different fields of the social sciences to contribute to this enterprise that is the science of science communication. Dan Kahan: For too long we have assumed that valid science communicates itself. It doesn’t. People need to rely on certain kinds of cues to understand what science knows. We now have a science communication environment that is filled with toxins that essentially obscure those cues and that disable people from using their ordinary science intelligence to recognize valid science. The book is about how to fix that. We need more than knowledge, though; we need institutional embeddedness. Scientists have to understand the science of science communication. So do universities, which have to be willing to help train the kind of professionals you need to safeguard the science communication environment. Professional associations, too, need to understand their role. So it’s a big collective-action issue, but what’s at stake is whether we get the benefit of all of our knowledge. Why develop a handbook on the science of science communication? 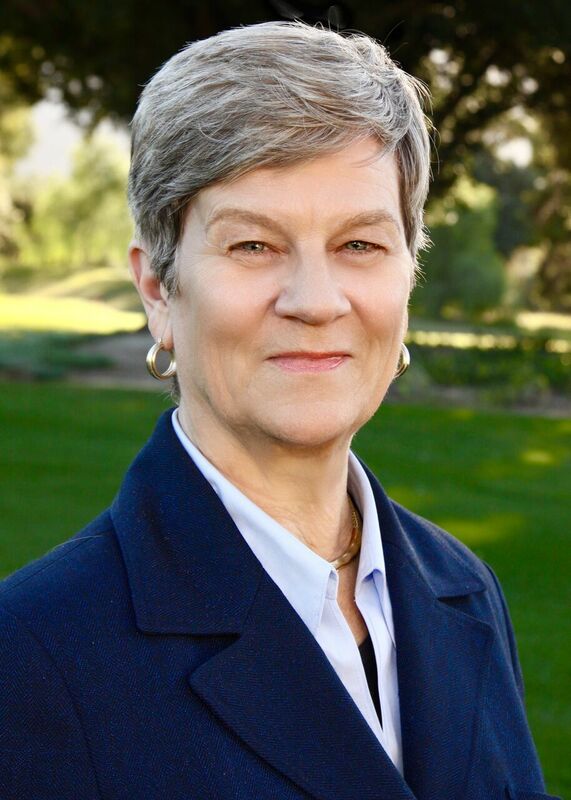 Annenberg Public Policy Center director Kathleen Hall Jamieson. Kathleen Hall Jamieson: The literature about science of science communication is spread across at least five fields. The book is an attempt to ensure that the best of what we know from across the various disciplines is integrated and compiled in one easy-to-access place. You have insights here from political science, from psychology, from communication, from sociology, and from areas of brain science. People with different perspectives bring different methodological approaches to bear, they ask questions in somewhat different ways, and then throughout that process they have common interests and common questions. And to the extent that they’re not talking to each other, they’re not able to advance this important area as rapidly as they otherwise might be. Most of the insights in this book are based in concerns that science itself doesn’t necessarily translate well to those who need it most. So the scholars are asking: What are the human biases getting in the way of communicating sound science? What are the biases that scientists have that make it more difficult for them to communicate clearly what they know? They also are not as keenly aware of the role that language plays in communicating science. A second concern is to heighten the awareness of those in the sciences of the way in which communication impinges on their ability to translate their knowledge to a broader public and, occasionally, into practice. A third concern that motivates the book is the fact that in some key scientific areas, the debates about policy have polarized discussions of science, increasing the likelihood that those who are the intended audiences don’t process well what science knows. That’s because they’re engaging in what Dan Kahan would call identity protection, and what I would call letting their partisan selves – instead of their critical analytic selves – make sense of the science. Who and what does the book address? Dietram A. Scheufele, former APPC visiting scholar. Scheufele: In many ways, the book is problem- and solution-oriented. It tries to figure out what some of the complexities are surrounding these problems and their answers because none of them have simple solutions. None of them have a magic bullet solution where, if we only did that then public discourse about science would be better. There’s a complex interplay of what’s going on in our heads – the psychology, for instance, of understanding risk, and other things. At the same time, of course, all communication or all public debates play out in a world where there are lots of different voices and lots of political and scientific influences. The book basically asks, where do these problems originate, what do they look like, and what are some of the approaches that we need to find solutions – or what are the areas where we already know what the solutions could be? Jamieson: The book really isn’t addressing policy makers and the press so much as it is speaking from the scientific community’s perspective about communication, and as a result speaking to those who are scientists in the act of communicating and those who are responsible for communicating about the science. This is not a how-to guide for the practitioner and it is not a how-should-you-cover-it guide to journalists – although both would benefit from it. (We will, in a subsequent book, specifically address those audiences.) The primary audience for this book consists of students interested in the science of science communication, their professors, and the practitioners who are aware of the theory but may benefit by understanding it more completely. What should scientists be doing differently in the way they communicate science? Dan M. Kahan, former APPC visiting scholar. Kahan: I don’t think the science communication problem is going to be fixed by what scientists say. The model of “from the mouth of the scientists to the ear of the citizens” has never been true. There’s a very thick network of intermediaries. The intermediaries enable people to recognize valid science despite their not having the time or equipment to comprehend and verify it for themselves. So if you end up with a problem, the problem lies in the network of intermediary institutions. Those have to be fixed. I think scientists who want to help edify the public – that’s perfectly fine. And those scientists can definitely learn a lot – some from this book, but also from other sources on how they can be effective speakers. But that’s not going to be consequential enough to fix the problem. Scheufele: We, as academics, have become used to speaking to audiences who will listen to us and accept our authority as experts. But we’ve become much more sophisticated in understanding that that’s not how the world works. On issues like the human genome, there are political voices, corporate voices, citizen voices, and science is just one of the voices. It’s important to see that the best available science remains the basis of those discussions. There are more and more issues moving forward that will require tradeoffs with different economic considerations, moral considerations, and scientific considerations. So the questions raised by the science are not just technical questions, and by focusing too narrowly on technical answers we’re shortchanging the discussion, and frequently that will lead to us not being heard. Science communicators need to do two things. They should bring in the best available science, that’s absolutely necessary. But at the same time, they will have to go beyond their own comfort zones and engage in discussions that will not just be about the science but the political and society and ethical considerations. It’s something they will have to do, otherwise communication will be at best ineffective or at worst leaving the playing field so that it will no longer be based on the best available science. What kinds of science communication issues does the book addresses? Jamieson: There’s a wonderful example in a chapter written by Dan Kahan and Asheley Landrum, a tale of two vaccines. What it basically asks is, why is it that one vaccination [human papillomavirus] became so controversial where the other vaccination [Hepatitis B] was just accepted? And the answer isn’t anything the scientists did. The answer is in the political arena, where people marketing the vaccine made some serious mistakes. They pushed a vaccine out too quickly, marketed for girls not for boys, and it looked as if they’d corrupted the political process by essentially buying off some politicians [through campaign contributions] – and as a result, the debate became polarized. Now you can’t say that that was science’s problem. It wasn’t. It was the people who were using the science to try to market a vaccination that science had said was safe – the benefits outweighed the risks – and that addressed a really serious problem, a form of cancer. The situations in which science can be polarized but isn’t are as interesting as the situations in which science could have been polarized and was. And the book draws out some of those examples. It also looks at instances in which the scientific community, as translated by government officials, simply got things wrong – in fact, deceived the public. There is a chapter that deals, in part, with the mad cow situation in Britain where government regulatory officials speaking in the voice of science gave the public false assurances about safety. We had something of the same situation in the United States with the assurances given by government officials who said that our hospitals were prepared to deal with patients with Ebola. They demonstrably were not when they were confronted with their first case. And so the book has a clear-eyed approach to failures to translate science and tries to learn from those to say, here are some lessons going forward for communicators that would increase the likelihood that they won’t make the same mistakes. The sections of the book that look at mistakes that were made are extraordinarily valuable. And the fact that they’re in the book is unusual, because ordinarily you don’t see historical accounts reprised in a book about science or science communication. They’re there for a reason. The communicators got it wrong. And we can learn from their mistakes. Can you tell us about the editors and their approach? Jamieson: There’s real benefit in an emerging field that is cross-disciplinary in having people with very different disciplinary backgrounds and also different methodological interests. Dan Kahan is bringing to bear not only the credentials of a legal scholar, but also very finely honed instincts in working through the psychology literature. 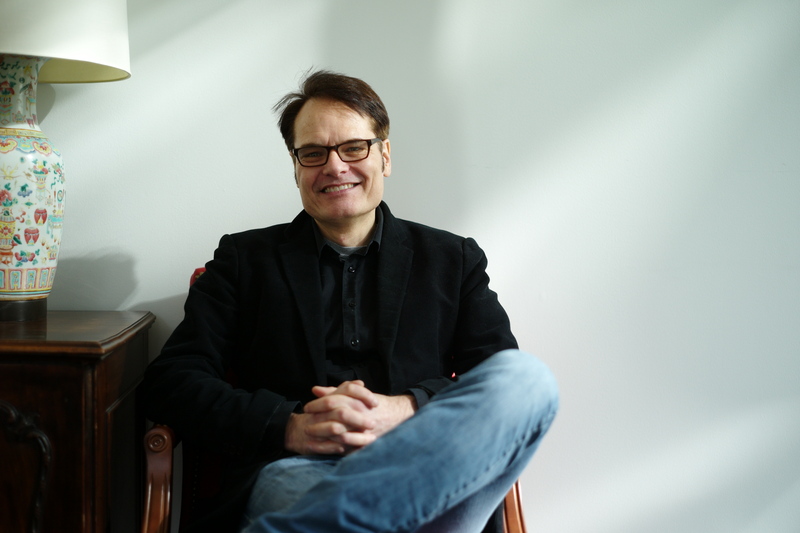 Dietram Scheufele is drawing on the best of mass communication research, but also important research that he has done on political communication that bridges into, and is well-respected in, the political science literature. 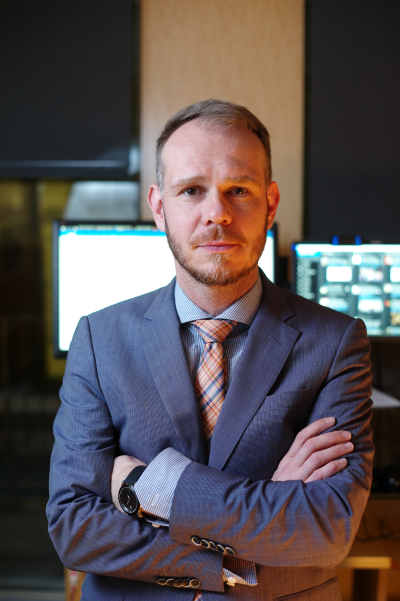 And what I bring is an eclectic interest in the social sciences, but also a unique background among the three of us in rhetoric, and hence a concern about how language is used to capture the science – and how language, inartfully used, can increase the likelihood of polarization.